NumisMedia Weekly Market Report - March 28, 2016 - Metals Higher from Recent Lows; Silver a Bargain? Metals Higher from Recent Lows; Silver a Bargain? �����While we continue to see a smattering of increases in specialty areas, mostly as a result of the latest Pogue Sale, the overall trend seems to be down. 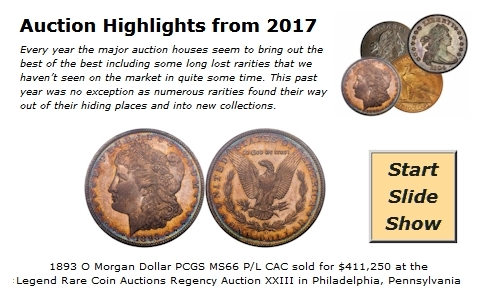 Unless it is a very rare coin with limited population availability, most of the coins being offered for sale are at current levels or slightly lower. Most dealers are thinning inventories in order to raise cash or increase their bullion holdings. �����Nine years ago in March, Gold was $653.70 and Silver was $13.13; today Gold is $1,216.50 and Silver is $15.18. It sure seems like Silver is underpriced compared to Gold in this current market. With the Whitman Baltimore Expo this week, the dealer community will be looking for lots of activity in bullion as buyers will be taking advantage of the lower prices, although the metals are moving slightly higher as the week begins. 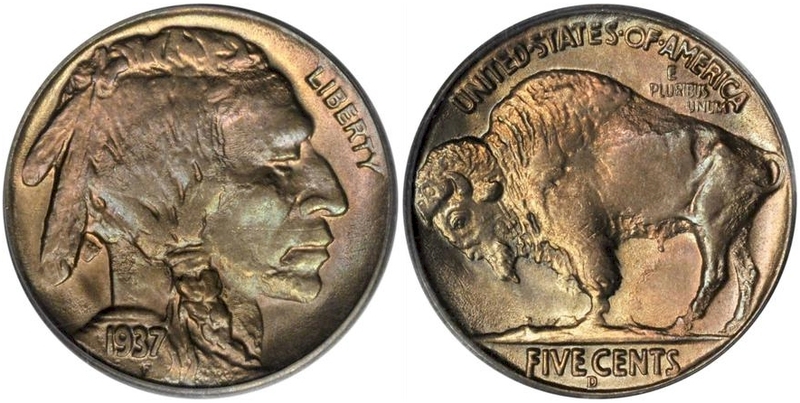 �����Stack�s Bowers Galleries will host a major sale which contains numerous rarities including multiple examples of the 1937 D 3 Legged Buffalo Nickel; there are seven Mint State coins available with four of them graded MS64 by PCGS and two of those have the CAC sticker. There are many other rare date Buffaloes in this sale. Below are some of the other potential highlights. �����We have just completed a new upgrade of all our online price guides. This new version is faster, easier to navigate, and we have eliminated the frames that were a source of frustration to some. All of our prices (Market, FMV, PCGS, NGC, CAC & Plus (+) Prices) are now accessible through the Online FMV Price Guide as well as through the normal Member/Dealer Subscriber entry. �����The Fair Market Value (FMV) Price Guide (all grades, Good through MS70) is free to all visitors and does not require a password. Plus and CAC Price Guides require a Collector or Dealer Subscription or Membership. 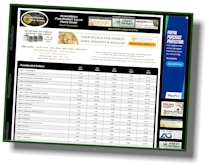 Market, PCGS and NGC Price Guides require a Dealer Subscription or Membership. 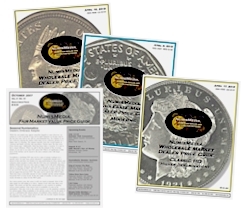 NumisMedia offers both Online and Print Dealer Subscriptions. �����The old frames version is still available within the new price charts by clicking on �Old Version�, and can also be found at numismedia.com/market for members and dealer subscribers and at numismedia.com/fmv for collector subscribers and free users.